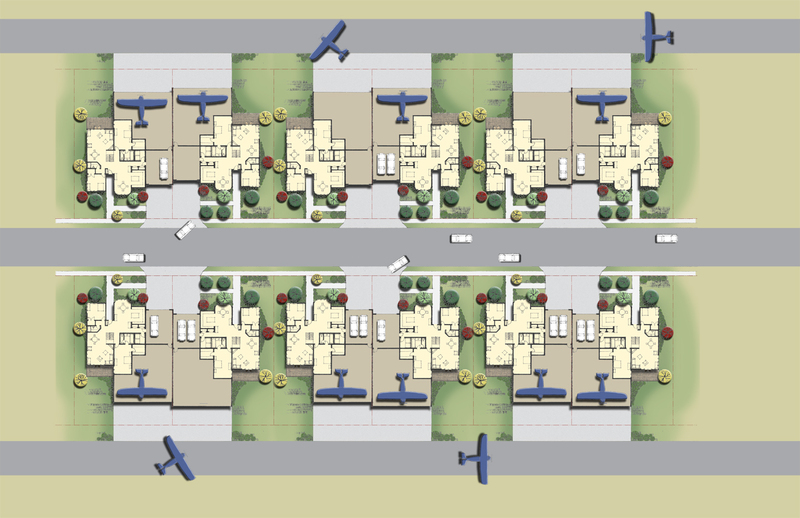 The Meridian International Business Center owns property adjacent to the Centennial Airport and was interested in developing a residential air park. 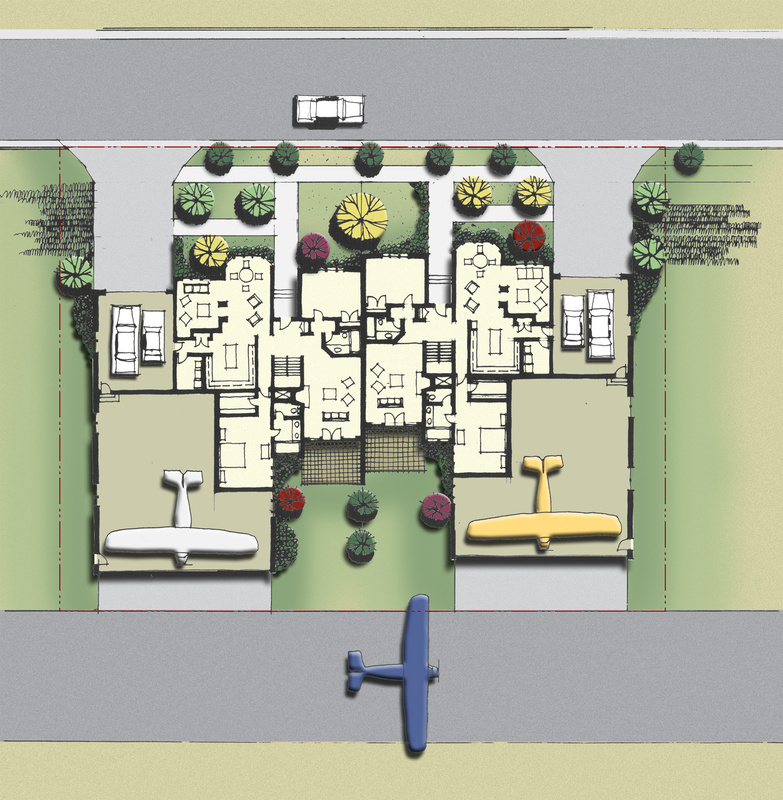 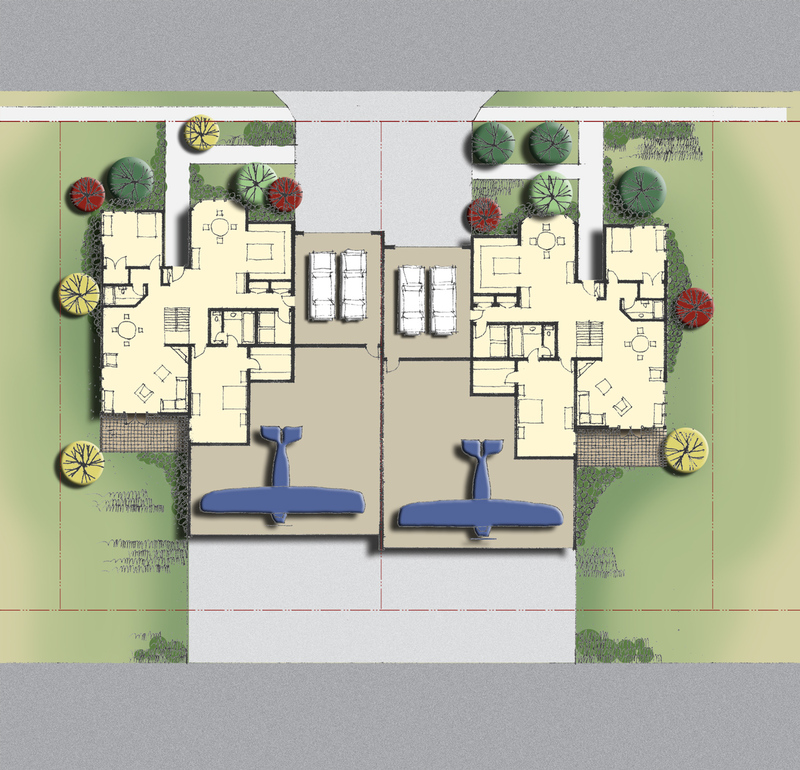 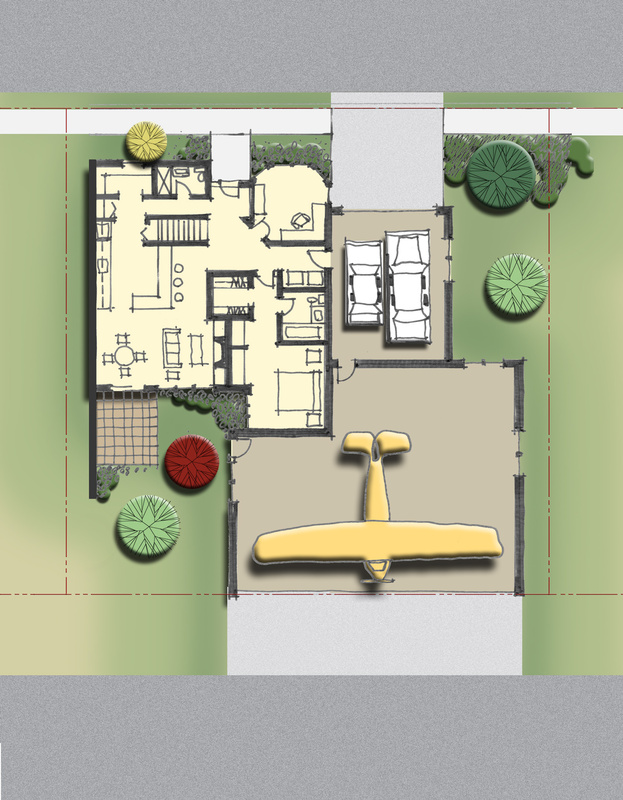 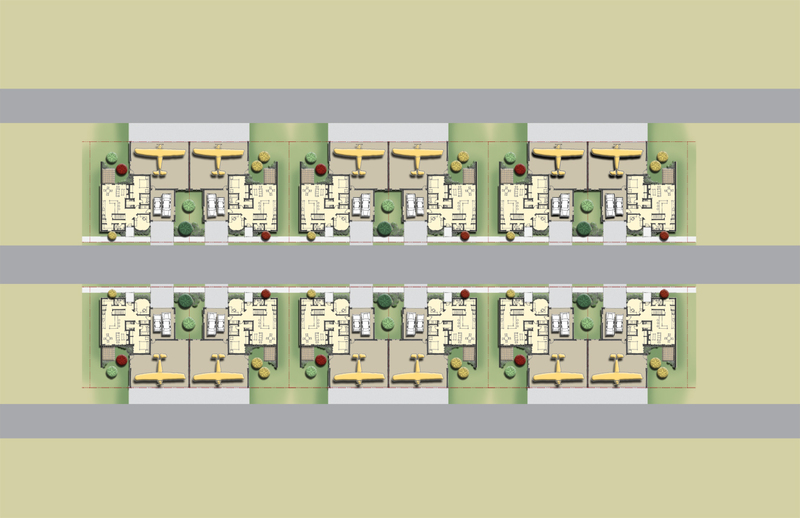 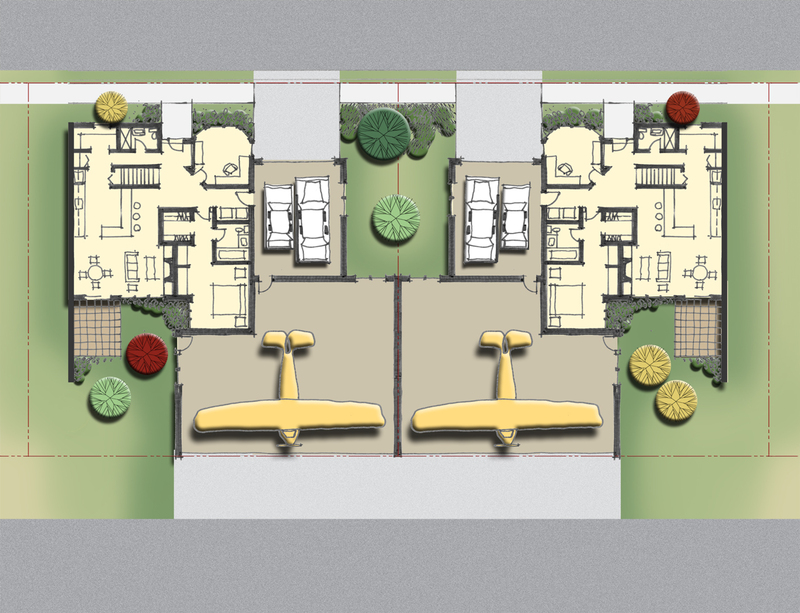 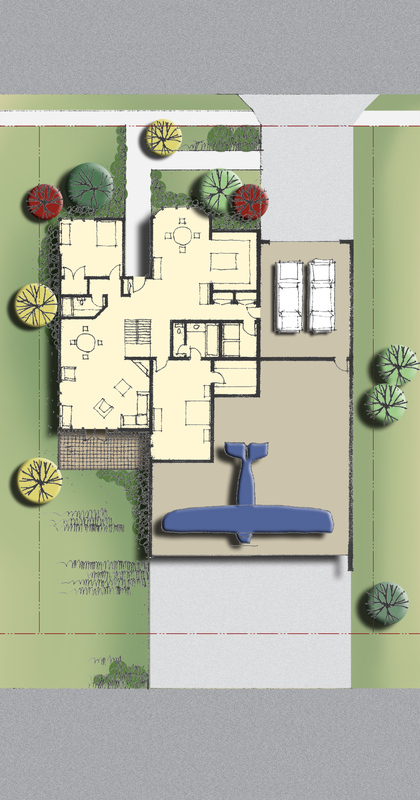 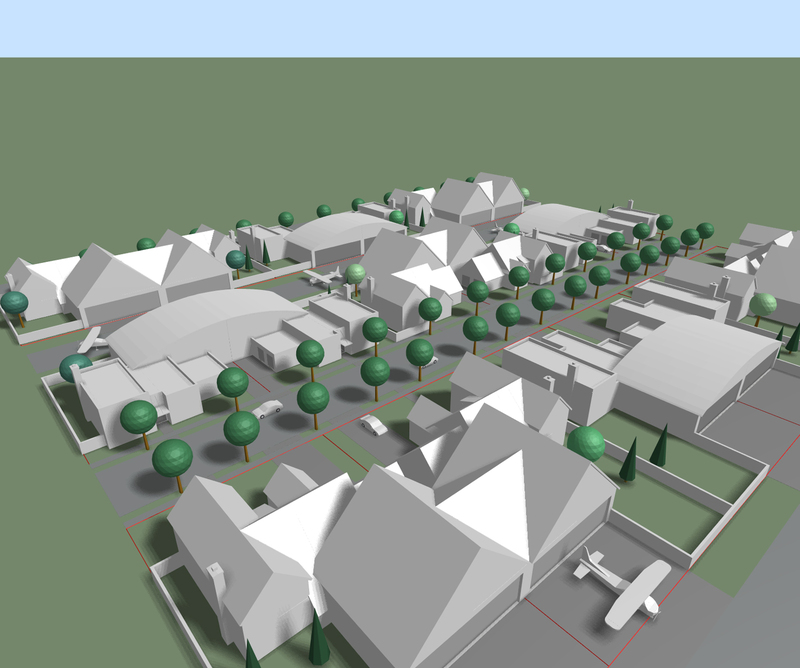 The proposed mixed use development will contain 5 different residential unit types that allow owners of small aircraft to own property allowing for both residential use as well as aircraft storage. 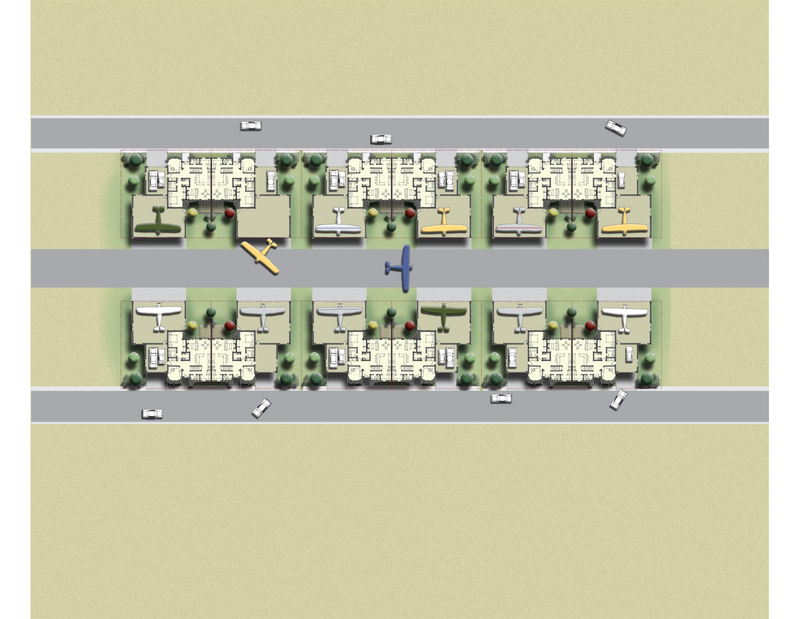 The development allows for separation of residential access via a localized road network and also provides for aircraft access to the Centennial Airport taxiway system. 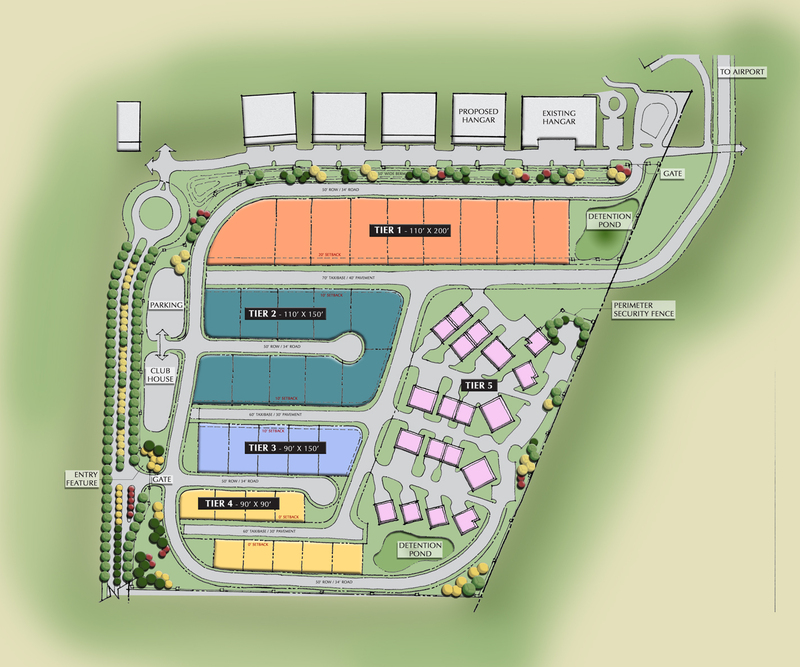 The Roybal Corporation provided professional planning consultation to the Meridian International Business Center in developing the Master Plan for the site.